If you would like to stay up-to-date as we progress, sign up below. Be sure to check in from time to time here and on our social media. 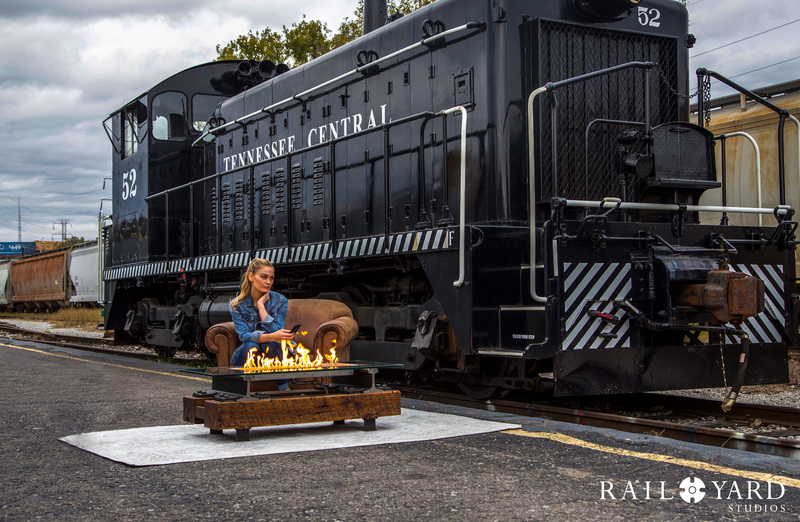 Casual Living did a top 10 countdown of the new products seen at this years HPBEXPO in Nashville Tennessee. Take a look at their top 10 countdown. Guess who made the list!? Who is number 1? Click here to watch! A fire system that responds and reacts to every type of music you throw at it. Multiple modes allows you to take full control creating the perfect space for a unique experience. From your smart device you can control all aspects of the system - Switch between the four system modes, control various aspects of the LED lighting system, control the volume and more. 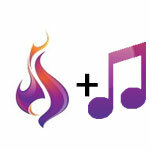 Connecting your music to fire. Connect any Bluetooth device to hear your tunes, sound effects, or movie audio come through the high quality speakers in your fire pit. 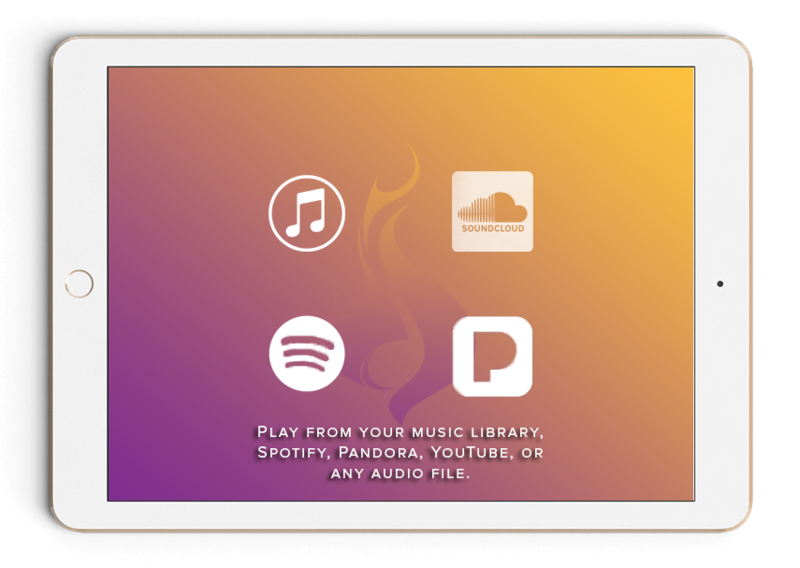 Play from your music library, Spotify, Pandora, YouTube, or any audio file. In addition to Bluetooth and Wifi, systems come with an Aux in, Aux out and USB port. Sound Reactive Fire is just the beginning. We set out to make the best User Experience possible with our systems. Below are just a few of the features included with every Music City Fire Sound Reactive Fire System. Easily syncs to your smart phone, laptop, smart watch, tablet and more using bluetooth. Services like Siri work like a charm making the experience seamless. With the addition of wifi, through your home routing system you can seamlessly sync multiple units creating an experience never before realized in a home environment. Multiple flame height settings available with the touch of the touch panel display or the app. You can personalize your minimum flame heights, the reaction settings and so much more. Every Music City Fire Unit whether an All-in-One unit or a Pro Series unit comes with the ability to connect a LED lighting system. Solid, Flashing, Pulse and even Sound Reactive modes are available along with multiple colors. Our systems come standard with a 2.1 channel integrated amp, aux in and aux out, weather resistant speakers and more. A thermocoulpled automatic ignitation system. Select the mode you want and the system will auto-ignite. Should the flame go out for any reason, the system instantly detects and re-ignites. Incredibly convienent and adds an additional level of safety. 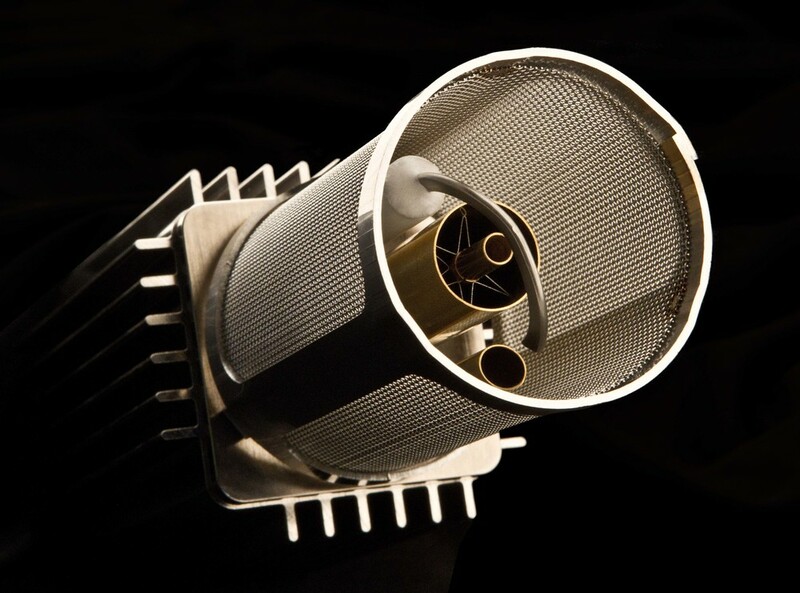 Specially designed, hand crafted fire systems by Designers from around the country. 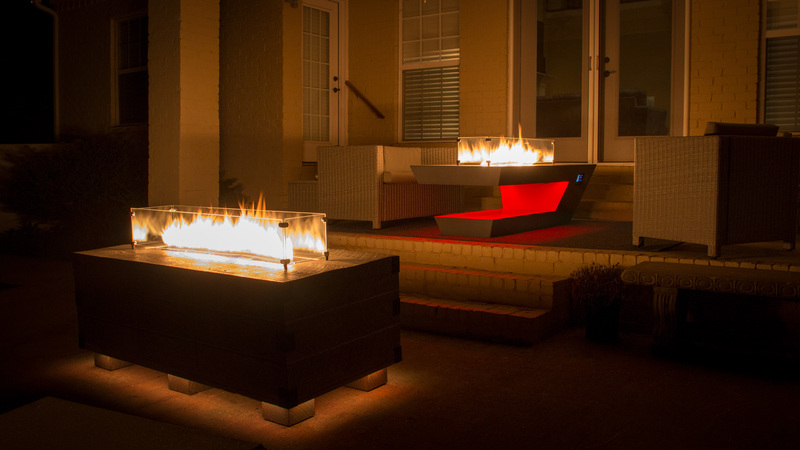 These systems are more than just a fire pit, they are clear statements for those who desire the truely unique. Using the best materials availble paired with some incredible design, our Designers Series Systems stand out from the rest. 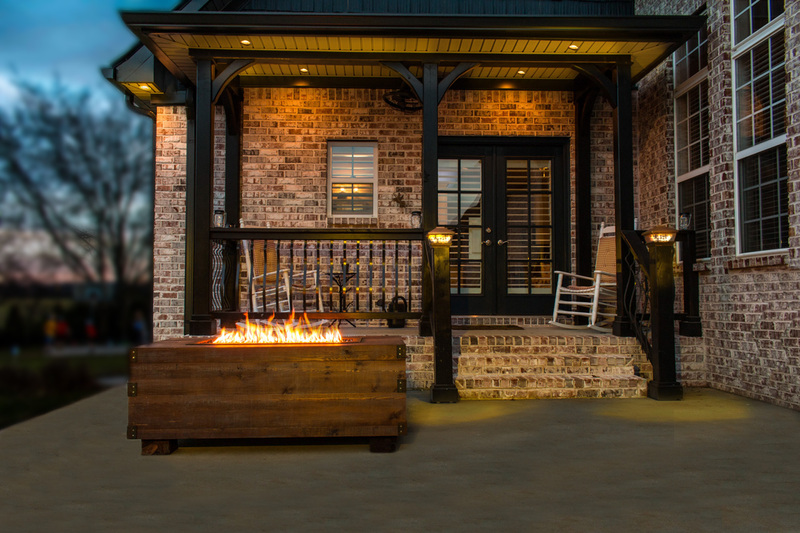 Paired with Music City Fire's Sound Reactive Fire Technology, Integrated Sound, LED Touch Panel display and more, these system take full advantage of our vision to create the best outdoor living experience ever. These incredibly cutting-edge systems feature our patented Sound-Reactive Fire technology; turning any firescape into a dynamic display of dancing flames and a versatile entertainment centerpiece. 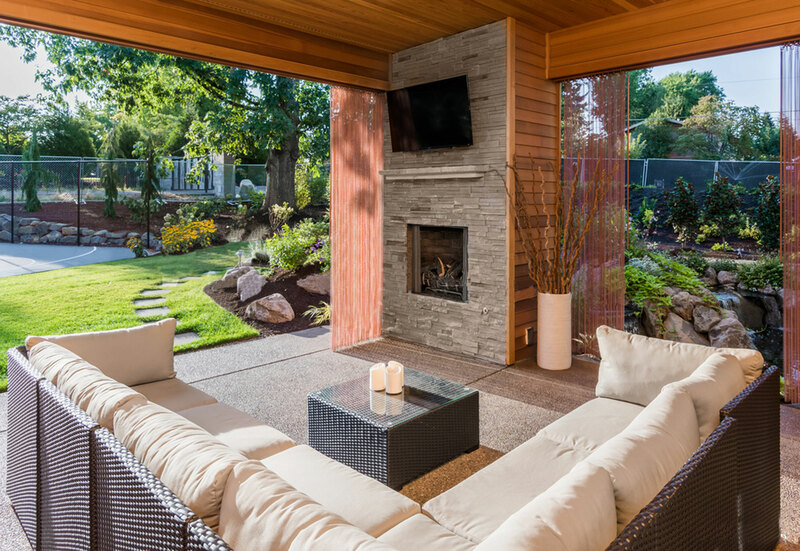 With four distinct operating modes that blend music and fire together, and an included app that works as a remote, any fire pit built with a Pro Series Kit will give your clients unparalleled control over fire, in turn enhancing the way they interact with their outdoor space. 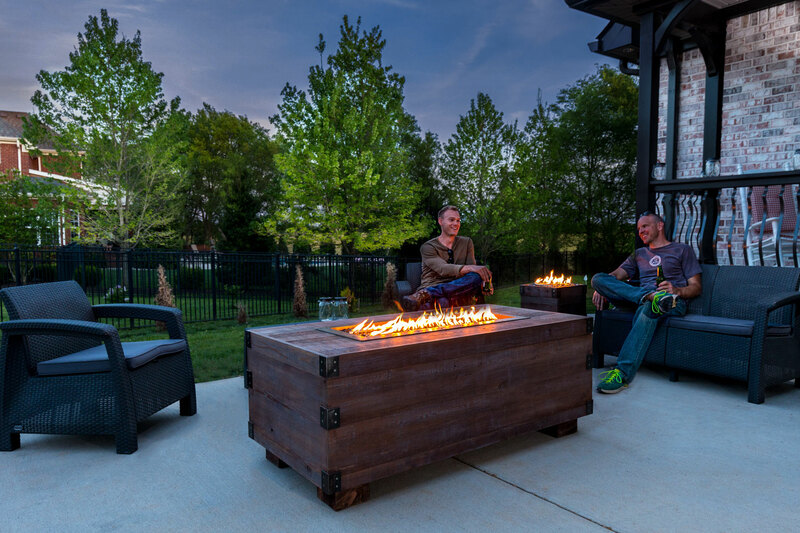 Couple this control with an auto-ignition and auto-flameout detection safety system, and you have unmatched convenience and smart performance never before seen in a home fire pit. With large Events in Mind, the FirePixel Event Series by Livespark are in a league of their own. Nightclubs, Music Videos, Sculptures, Special events and more the FirePixles have been apart of some of the coolest shows to date. Click below to learn a general overview of the FixelPixel System and to learn why they are the clear go to choice for a Dynamic Fire Show. Have an event this would be great at? Livespark can help organize. 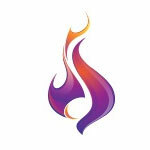 Introducing Reactive Fire Technology™. 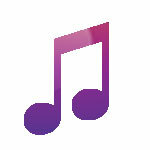 At the heart of each Music City Fire product is our patented embedded technology-driven interface. This technology analyzes the music input and enables a precise fire-sound reaction with flames that dynamically represent the sound of the music in the flames. This exclusive patented technology is the power behind the products’ unique reactive flame array. What we have become known for - Our Sound Reactive Fire Mode. 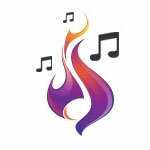 This mode features our special dancing flame along with music streaming from a smart device. For the quiet and relaxing times, a dancing flame maybe a little too much. 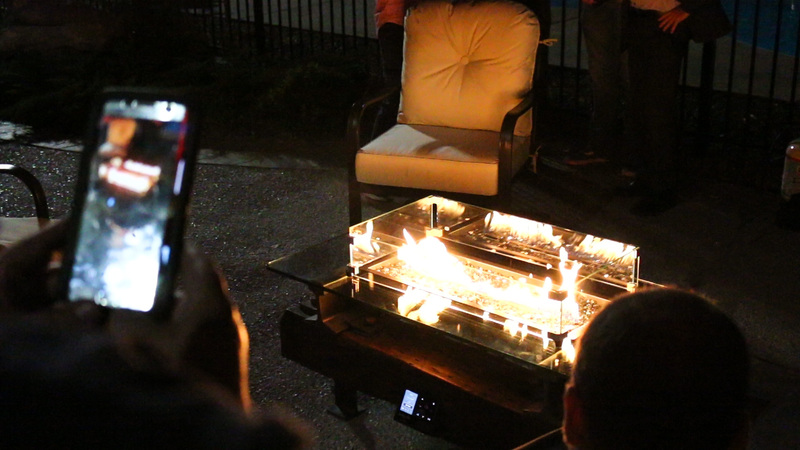 In this mode, the fire acts as a traditional flame with height adjustments while still utilizing the bluetooth connectivity to stream music. Music and Fire without the reaction. Fires are great - except on hot afternoons in the middle of July. 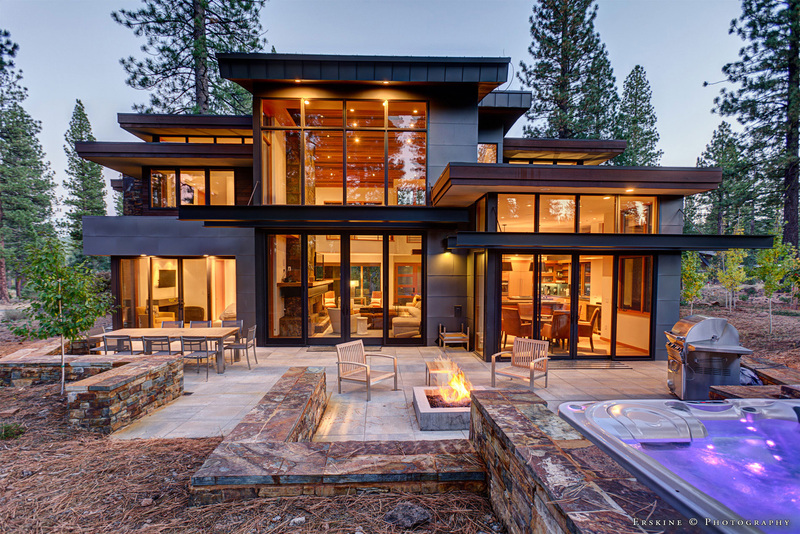 With our systems, the bluetooth and sound features can be utilized seperately from the fire. Connect up, hit play and let the music do the rest. We get it - Somestimes only a normal Traditional flame is needed. We have that too! 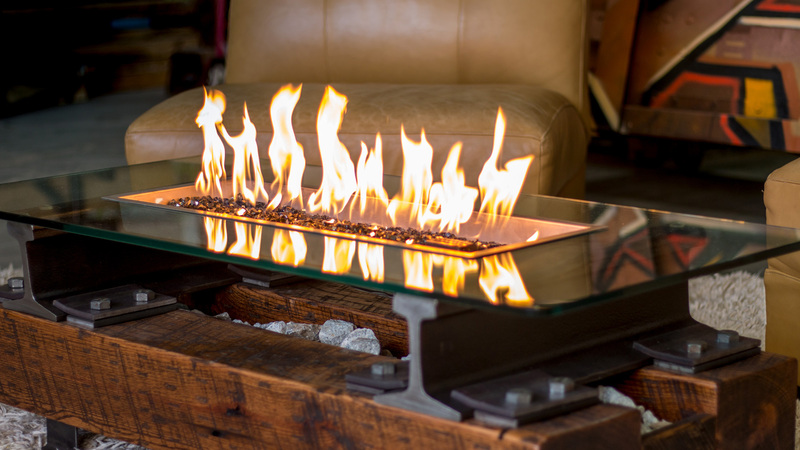 In our Fire Only mode, its just a traditional flame with the adjustable flame height feature. It only makes sense right? 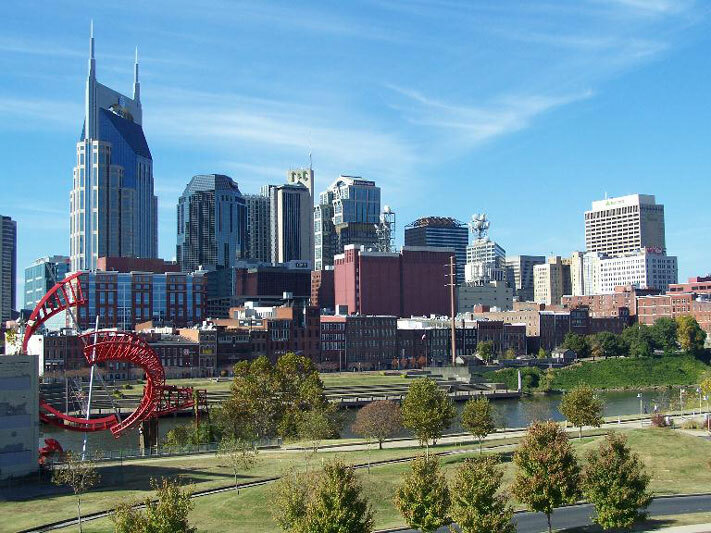 Nashville TN - known as Music City is entrenched in music and culture. 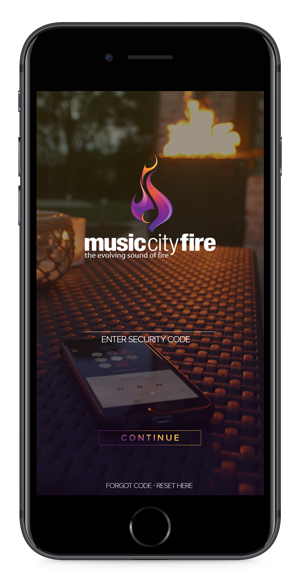 We figure it only made sense that a Sound Reactive Fire system which would marry music and fire together could only be born in one place - Music City.